Chinese shipbuilder Yangzhou Guoyu Shipyard has won an order for up to four dual-fuel container ships for German partners Guoyu Nordic Shipping (GNS Shipping) and Nordic Hamburg. 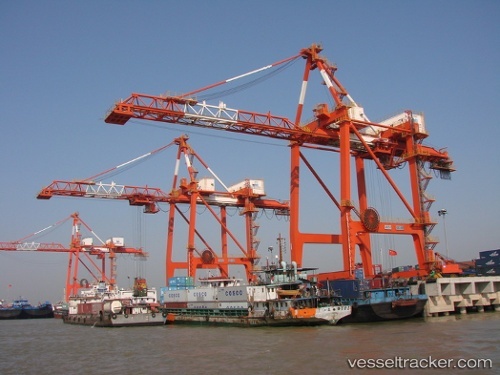 Two firm 1,400teu vessels are scheduled for delivery in 2016 and two options are attached to the order. The ships will be able to carry 639 45ft containers, will have 300 reefer plugs, and will be LNG powered but able to use conventional bunkers. No costs have been disclosed for these latest newbuildings.